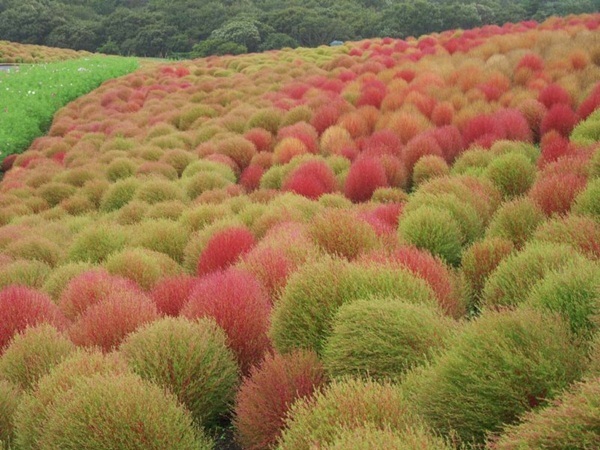 Watch this an amazing collection of wondrous pictures of Hitachi Seaside Park, which is located in Hitachinaka, Ibaraki prefecture Japan, near the Ajigaura Beach. 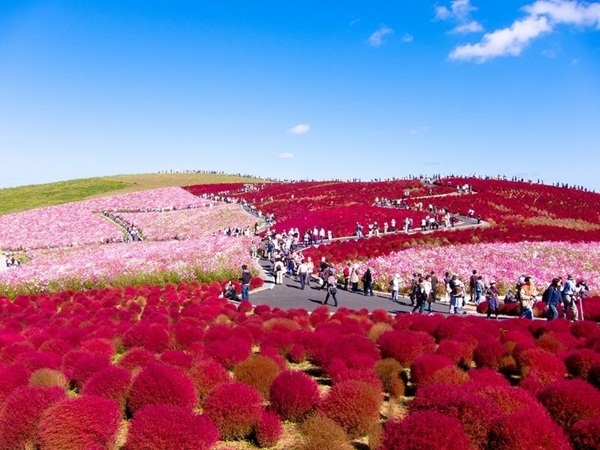 It is a Flower Park and a popular for tourist destination. 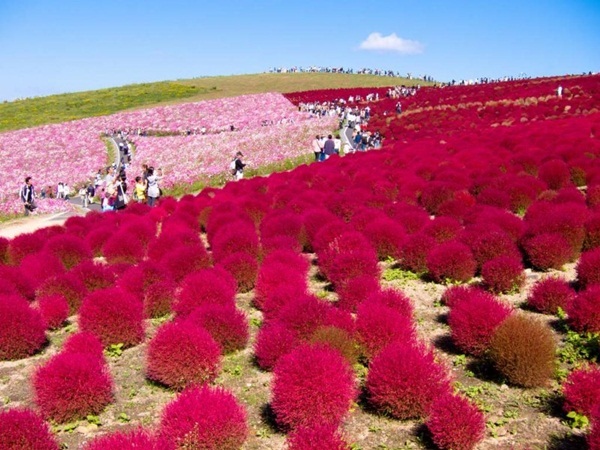 Hitachi Seaside Park covers an area of 3.5 hectares and amazing flowers bloom all year round in the park, each season its look different. 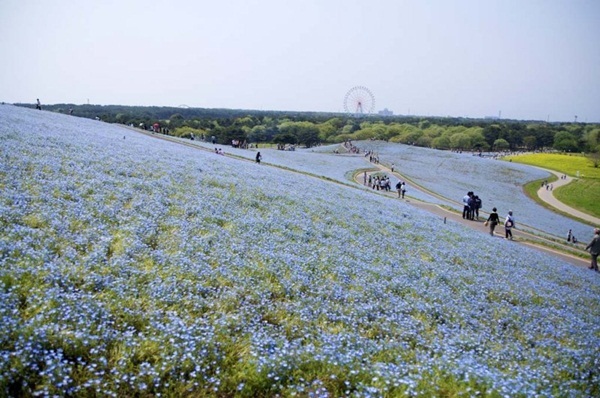 This park most famous for blue flower nemophila, in spring more than 4.5 million blue flowers fill the entire park, it is called Nemophila Harmony and attracts many visitors. 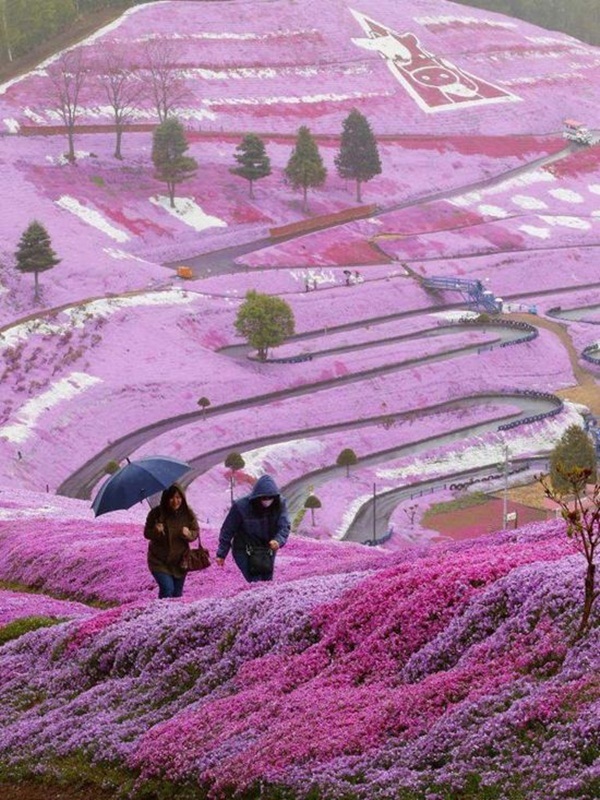 It’s looks a like heaven on earth. 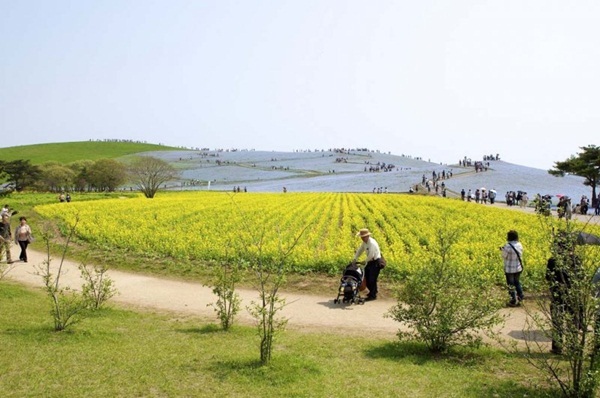 These are among soundless and delightful places where people enjoy the still and calm view and pleasing weather. 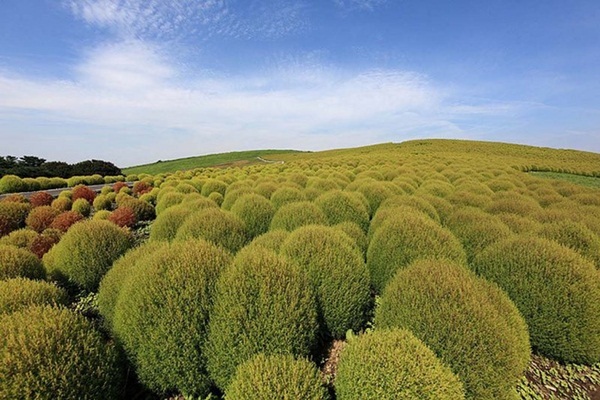 But it is usually unseen to a common man. 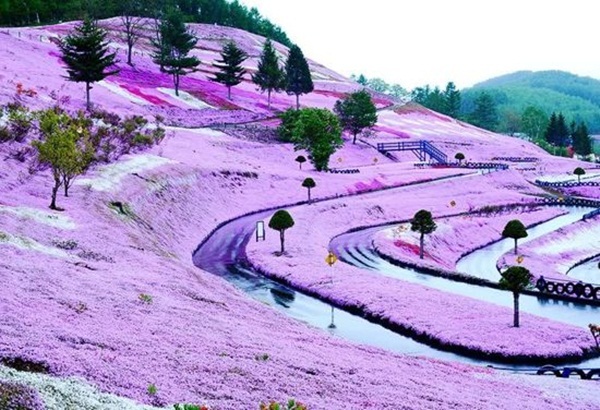 If you also have not seen a place like this before so let’s check out these blissful photos of a Flower Paradise Hitachi Seaside Park Japan.